From now until 30 June 2019, first-time clients can enjoy a discounted boarding rate of $29/night. Please reach us at 6926 6470 to find out more! For urgent bookings within 2 days of check-in, please call for immediate assistance. Want a discount? Become a member by purchasing Platinum Membership or Black Membership! 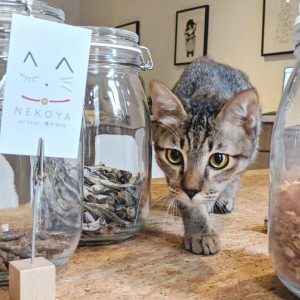 The Nekoya cat hotel is the perfect place to board your cats while you are away from home. 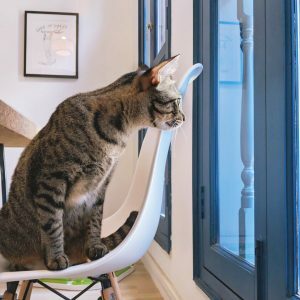 Whether it’s for a family vacation, last minute business trip, or renovations in the home, our intelligently designed cat cabins are made with function and your cat’s wellbeing in mind. Our facility in Singapore provides a cozy environment for your cat, and our trained, professional cat whisperers will dedicate their time towards ensuring they have a pleasant stay. 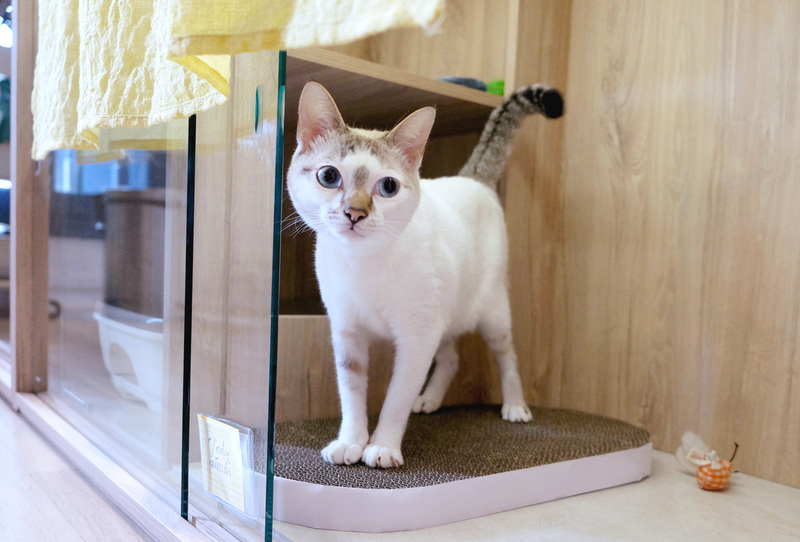 Please note that regardless of membership tier, cabins shall be allocated by our caretakers based on each cat’s temperament. Customers are strictly not allowed to select cabins for their cats. Urgent bookings (defined as within 48 hours from check-in) may be made over the phone. Please call the hotel directly for immediate assistance. Peak season rates may apply for the duration of your stay, at an additional $5 per night. Promotional rates and discounted lodging rates are not applicable on Black-out Dates.